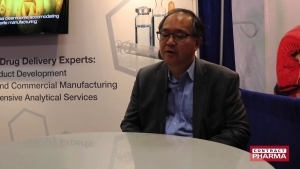 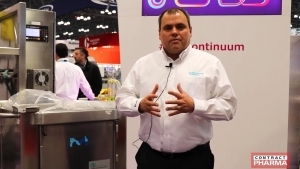 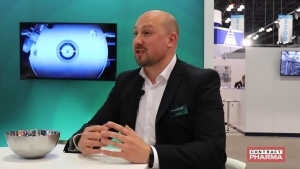 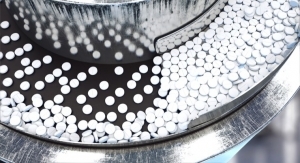 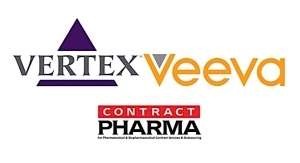 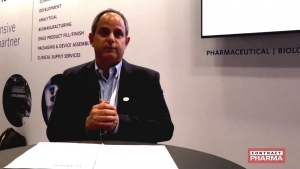 At Interphex 2019, Pall Biotech and ARTeSYN Biosolutions sat down with Contract Pharma to discuss their previously announced partnership. 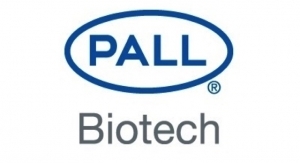 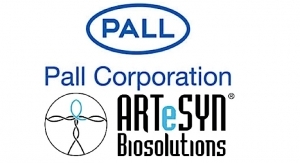 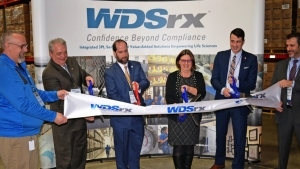 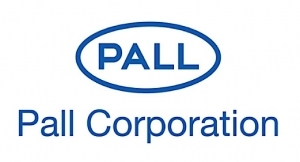 Under the co-exclusive agreement, the Pall Biotech line of business will immediately distribute ARTeSYN’s standard hardware and liner components off the shelf. 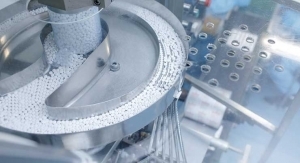 ARTeSYN valves offer unmatched biopharmaceutical fluid flow control, with a compact, durable single-use design for simple installation and maintenance. 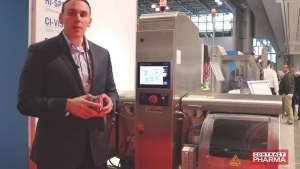 Kevin Mahony of ARTeSYN and Ed Hoare of Pall spoke with Contract Pharma at Interphex to shed light on the partnership's goals and strategy. 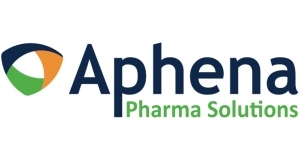 For more information on the partnership, click here. 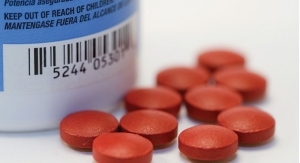 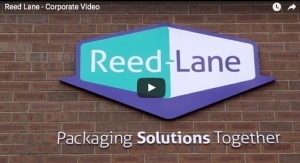 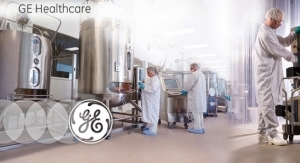 Reed-Lane offers the highest standard in pharmaceutical and healthcare packaging. 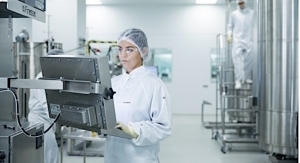 Three equally important facets of our capabilities allow us to offer only the highest quality packaging to our customers. 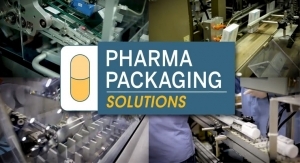 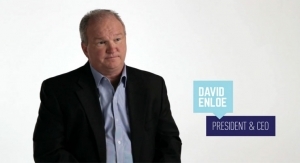 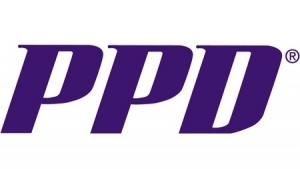 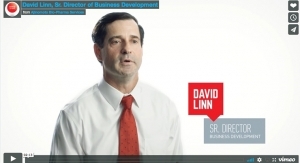 Latest PPS Movie Features: Blister Packaging, Low Humidity Packaging, Serialization, Aggregation and More!